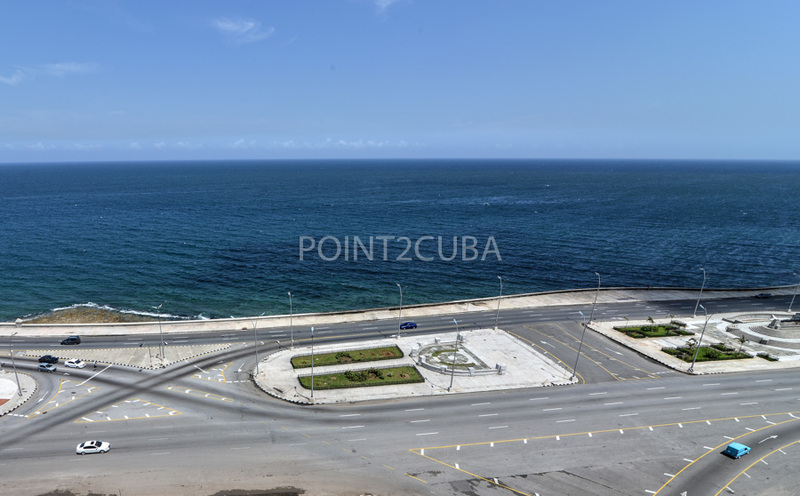 Awesome panoramic views of the Ocean and the Hotel Nacional. 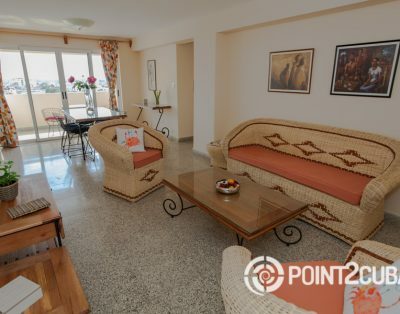 This is the perfect place for your family vacation! 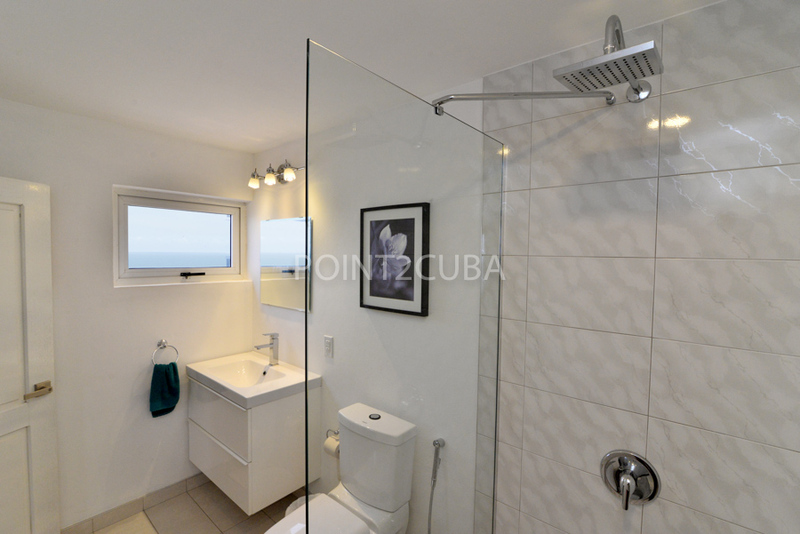 This oceanfront penthouse is completely updated and upgraded with custom wood cabinets and granite counters in the kitchen and modern glass showers . 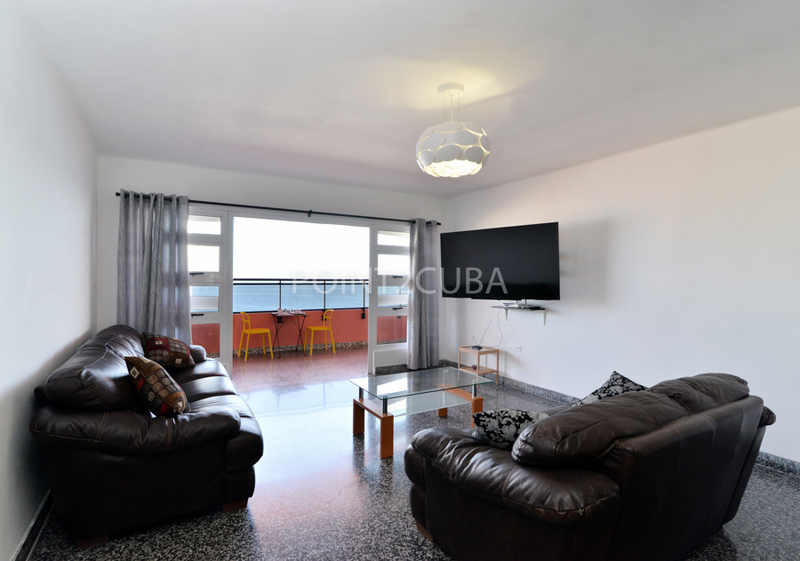 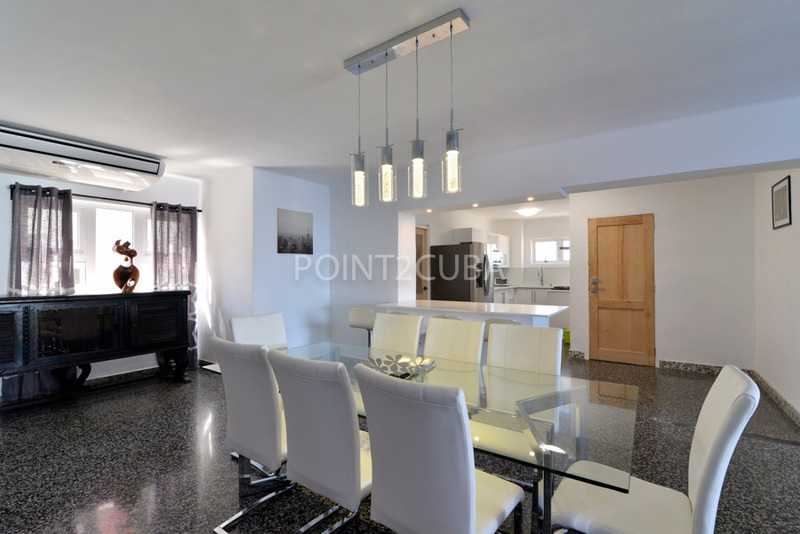 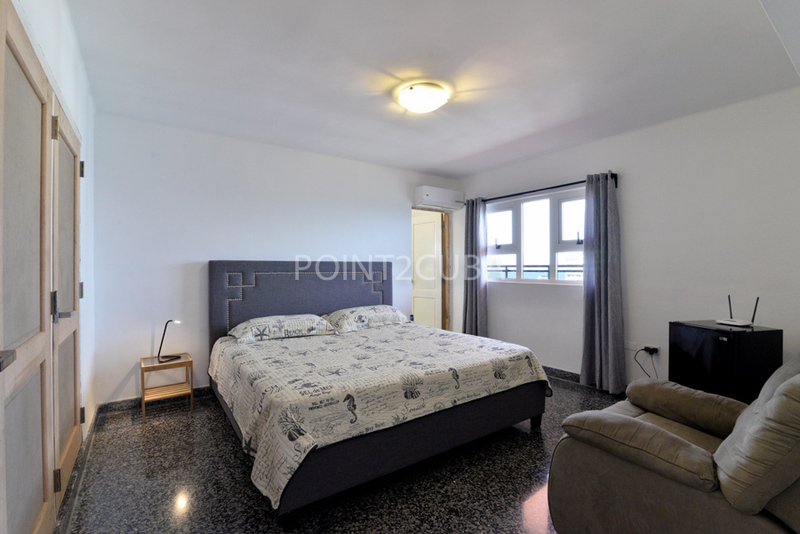 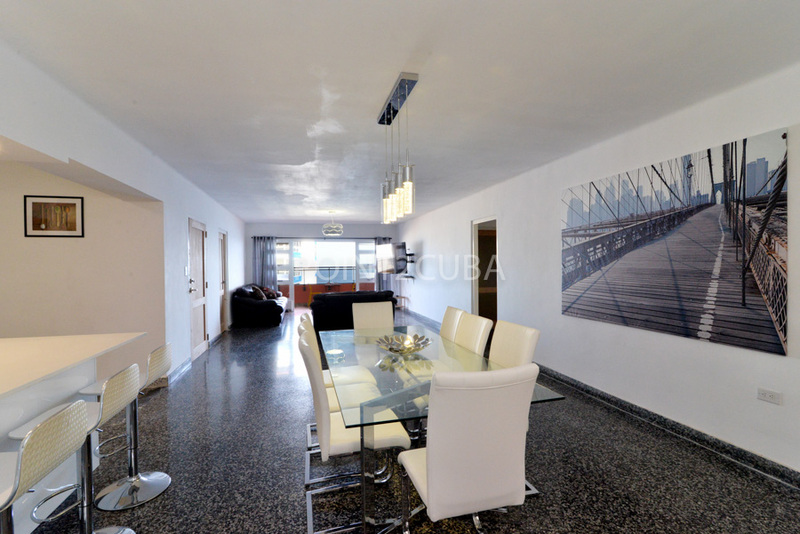 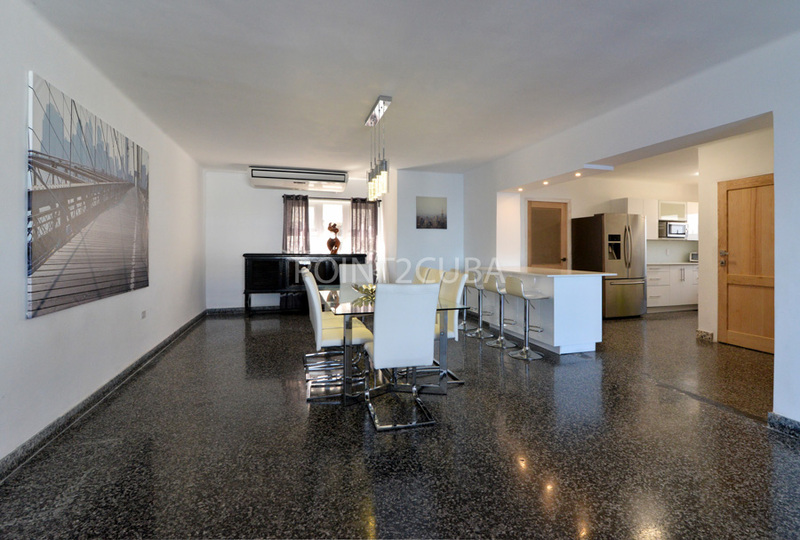 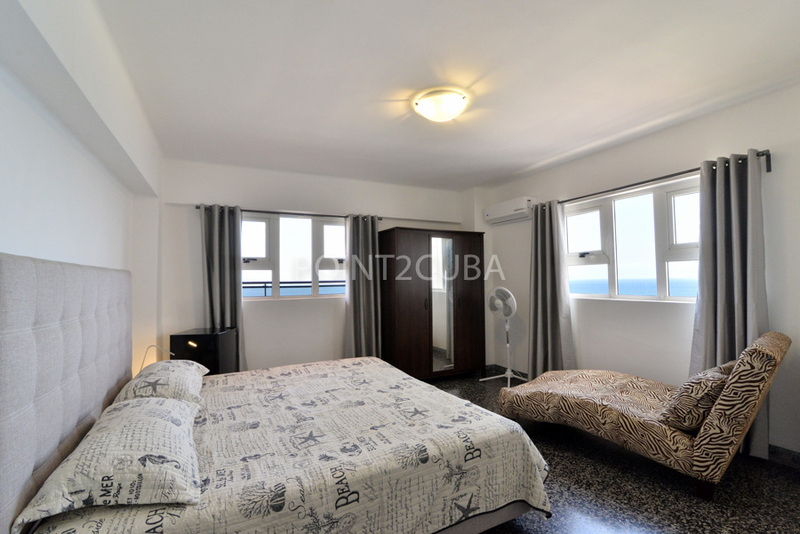 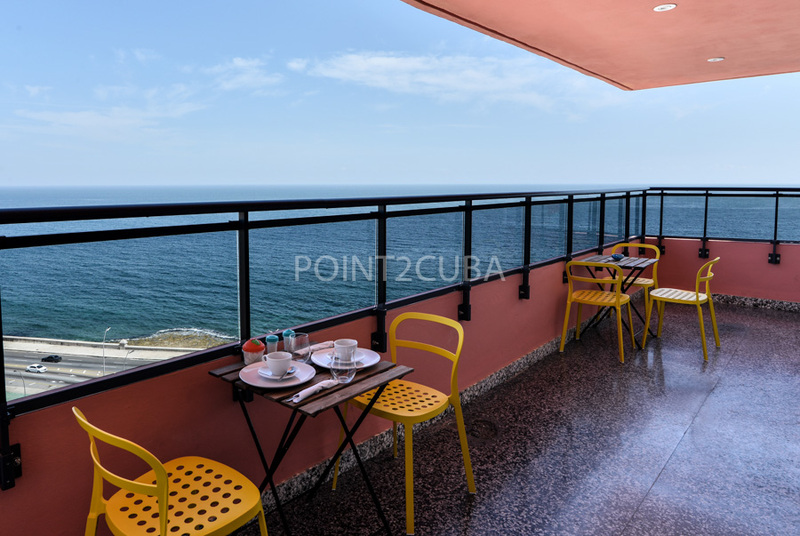 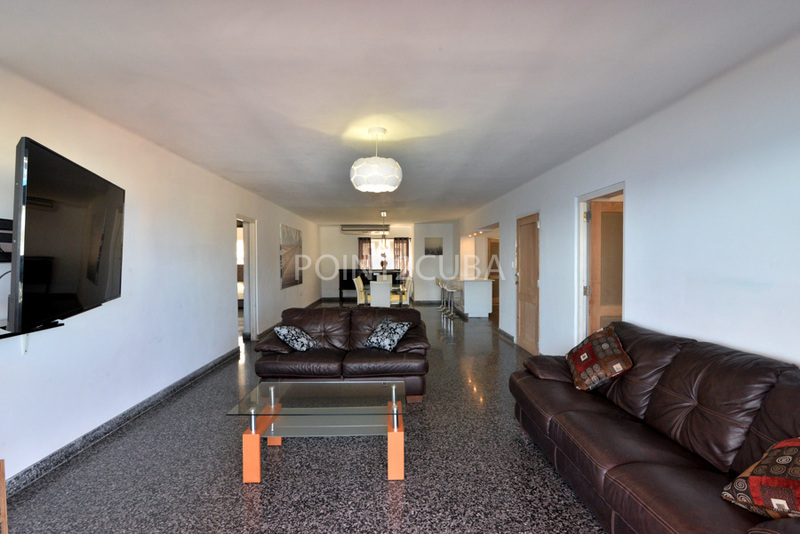 Spectacular Oceanfront Apartment in downtown Havana beside the National Hotel of Cuba in front of the famous Cuban Seafront for rent. 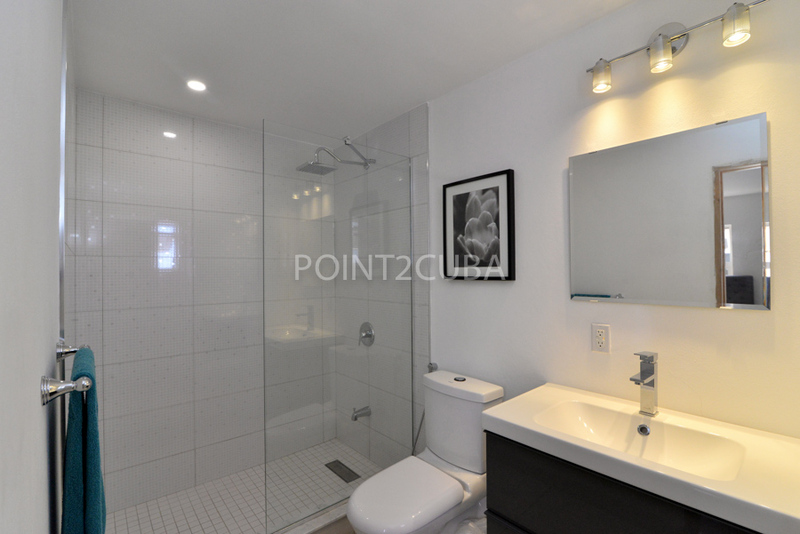 Newly renovated with high end finishes. 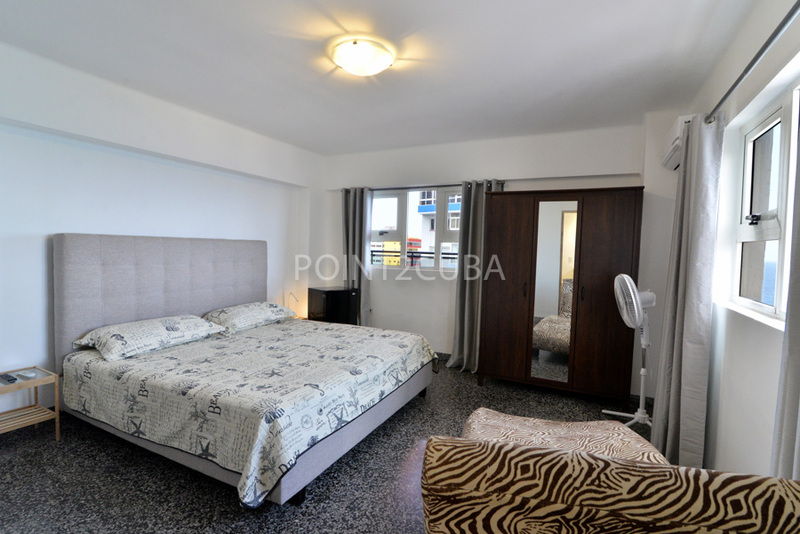 Three bedrooms each with their own en-suite and king beds with smart TV. 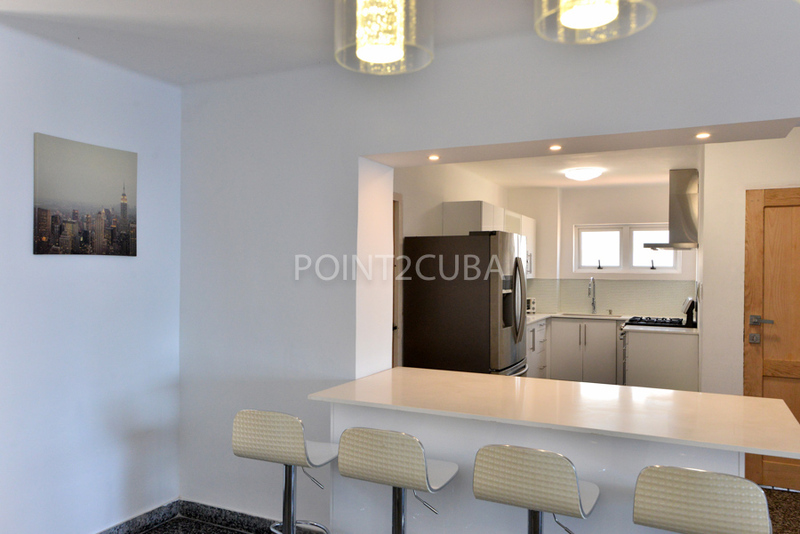 Fully equipped kitchen with high end appliances. 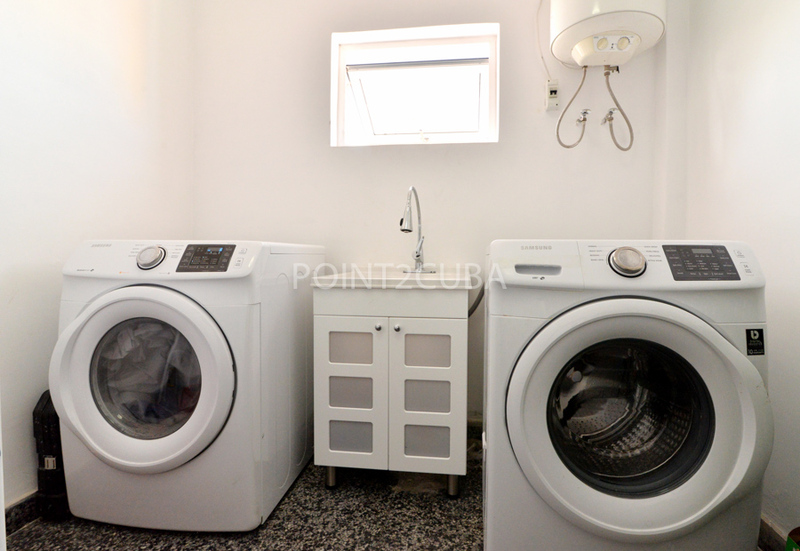 Washer and dryer available on site. 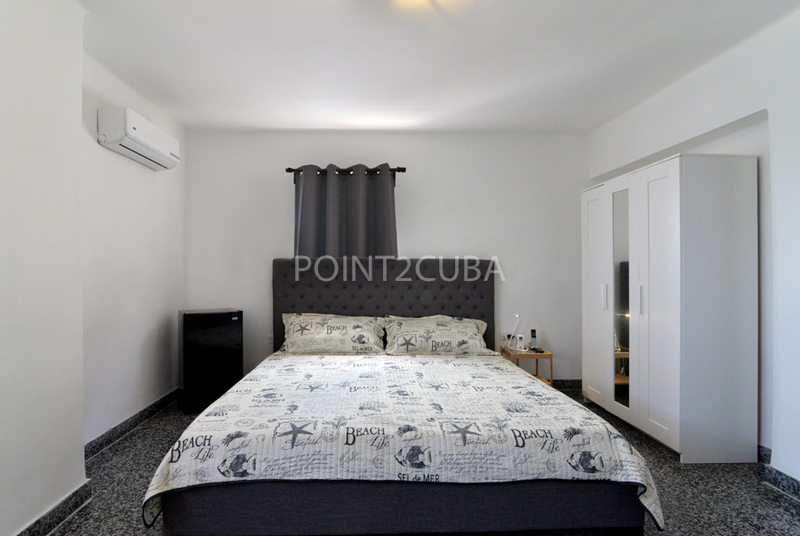 Maid service included. 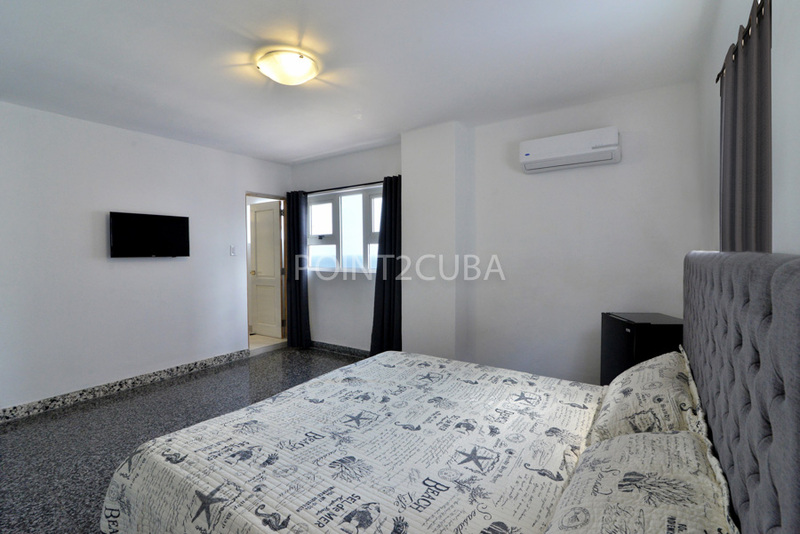 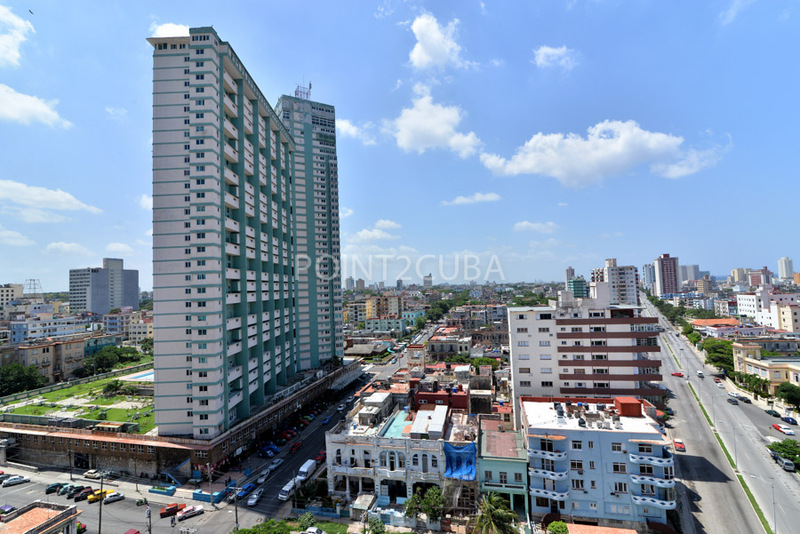 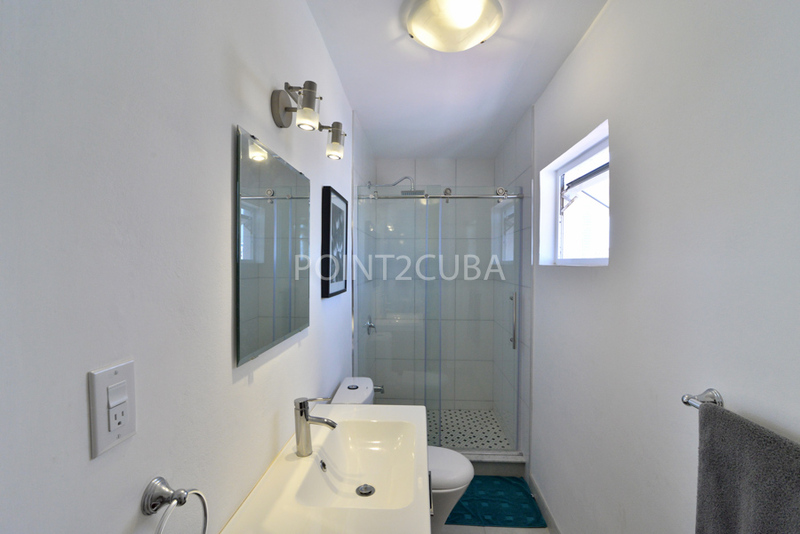 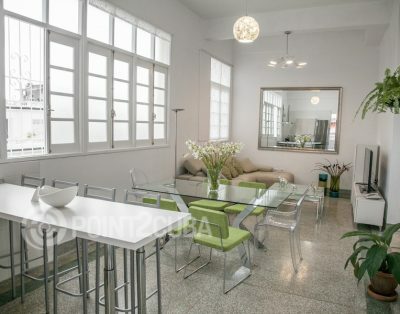 In the heart of downtown Havana, surrounded by restaurants, hotels, shopping centers, attractions, night clubs etc.